Prior to this article we have discussed a lot about business on our blog. We have discussed about Business ideas, steps to start business and way to become wealthy. Today I am going to take you in to the world of business and we are going to explore characteristic of business, category of business and their differences. Business is commercial activity (buying selling goods or providing services) undertaken by individual or group with objective of earning profit & satisfying customer needs. All of us need food, clothing and shelter. We also have many other household requirements to be satisfied in our daily lives. To satisfy this need we need to purchase goods from shopkeeper. The shopkeeper get this goods from distributor and distributor gets from manufacturers. So the shopkeeper, distributor and manufacturer are called as businessman. Let us checkout few common characteristics of business required by business enterprises irrespective of their nature, size and form of ownership. Vision & Mission: – You must define what you want to do in business -vision and how you will do it – mission. Business with ethics: – You must carry out business with ethics. Buyer & Seller:-In any business /commercial activity buyer and seller is must. Continuity in dealings: – Business is said as business only if you have continuity in dealing. Legal Obligations: – You need to take care of all Legal obligation arising from business. Customer Satisfaction: – You need to satisfy your customer to get another business. Business Skills for economic success: – Skill is must for achieving economic success in business. Business is broadly classified in three distinct categories. Manufacturing, Trading and services. Manufacturing: – It is related to production/manufacturing of goods. E.g If you are running mill for making cloths you are in manufacturing industry. 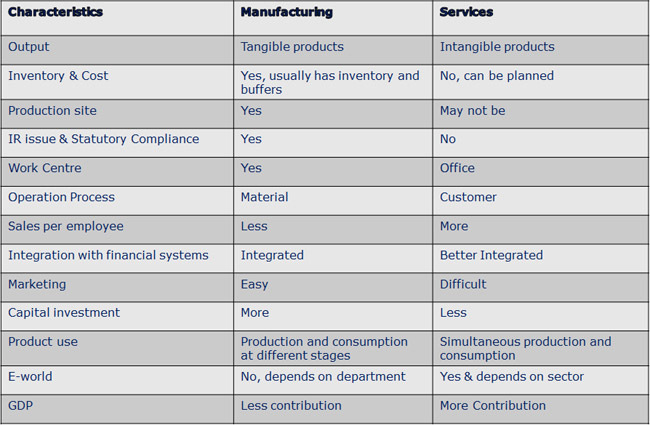 Discrete Manufacturing: – Discrete manufacturing is the production of distinct items. Automobiles, furniture, toys, smartphones, and airplanes are examples of discrete manufacturing products. Continues/Process Manufacturing: – Continuous manufacturing is associated with batch manufacturing or process based manufacturing. Process industry example are pharma, food, chemical etc. Trading:- Trading means buying and selling goods for earning profit. Example of traders are retailer, wholesaler, Garment store, Departmental store etc. Services: – Services is another business category. Service industries include banks, hospital, insurance, Transportation, IT etc. 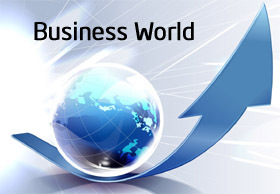 Hope I have clarified your doubts related to business world. Do share your views on above. Stay tune for more business updates.